We undestand maintaining your home can be tricky and knowing where to start can sometimes feel overwhelming. We've created this easy-to-follow Home Care Guide that will walk you thorugh home maintenance tips, simple solutions to common problems, and a log that you can use to record all things associated with your home care. 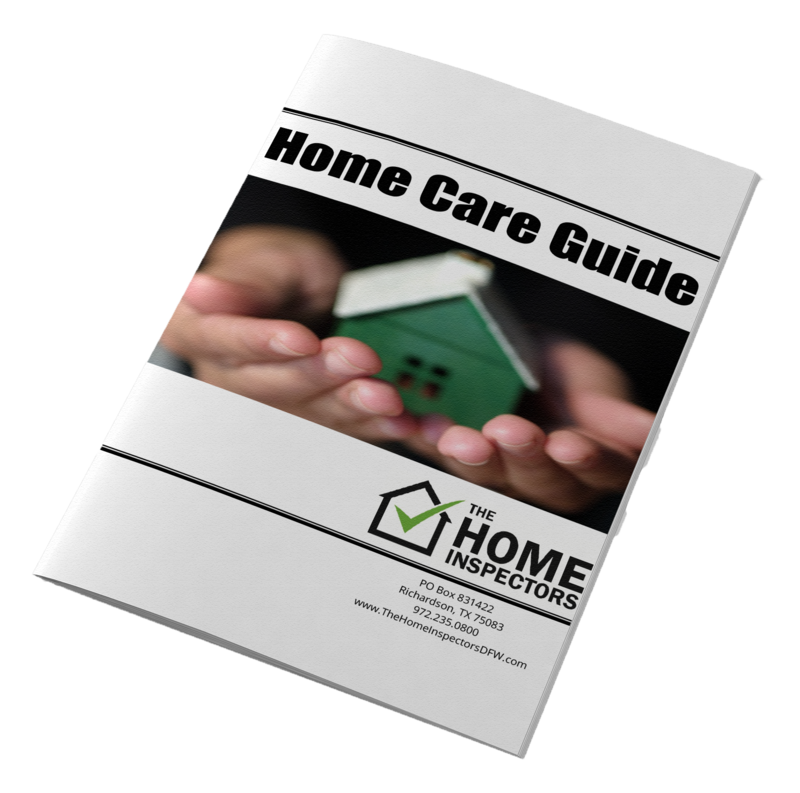 Download our home care guide today and get on the right path to maintaining your home! Get your free GUIDE to maintaining your home!